Glaciers and Waterfalls – The Great Canadian Travel Co. The scenery of the south is simply stunning no matter what the season. You’ll see some of the island’s best-known waterfalls, historic Thingvellir, geysers and hot springs, mighty glaciers and icecaps. Prices shown are starting from prices, per person in US$ based on 2 people sharing accommodation and vehicle rental. Rates for single and triple occupancy may also be available. CA$ prices are available on request. Pricing is subject to change based on exchange rates in effect at time of booking and availability of tour components. Following arrival at Keflavik Airport in Iceland, pick up your car rental and drive to the Selfoss area for a two night stay. On this week-long itinerary you’ll have the opportunity to explore further afield and gain a true sense of what Iceland has to offer. 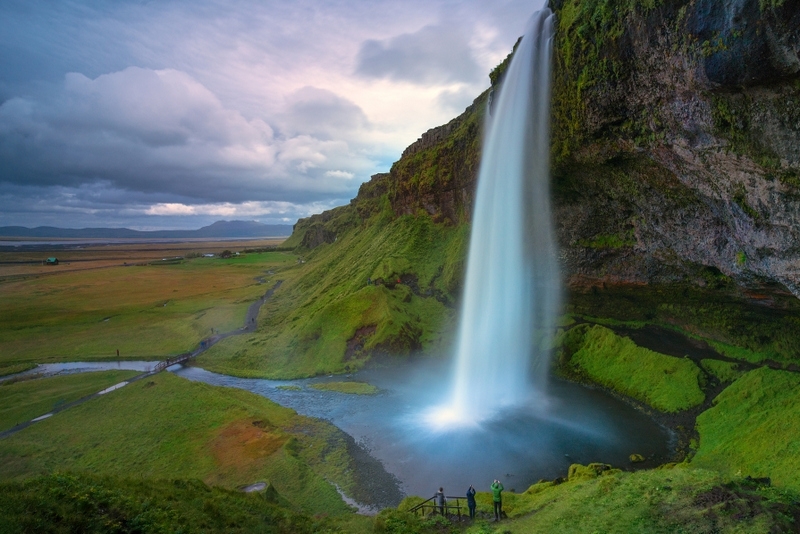 See two more of the breathtaking waterfalls this country is famed for including Seljalandsfoss and the mighty Skogafoss. 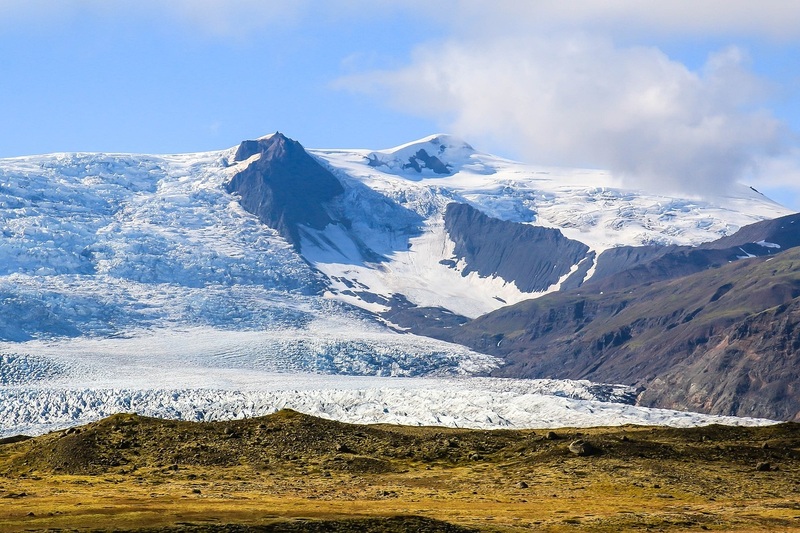 Travel further east for a visit to Skaftafell National Park. A short hike to Svartifoss is recommended, the waterfall backed by basalt columns, then on to the awesome glacial lagoon at Jokulsarlon. Here you can sail to the edge of the glacier front (summer), amongst an iceberg studded lake. 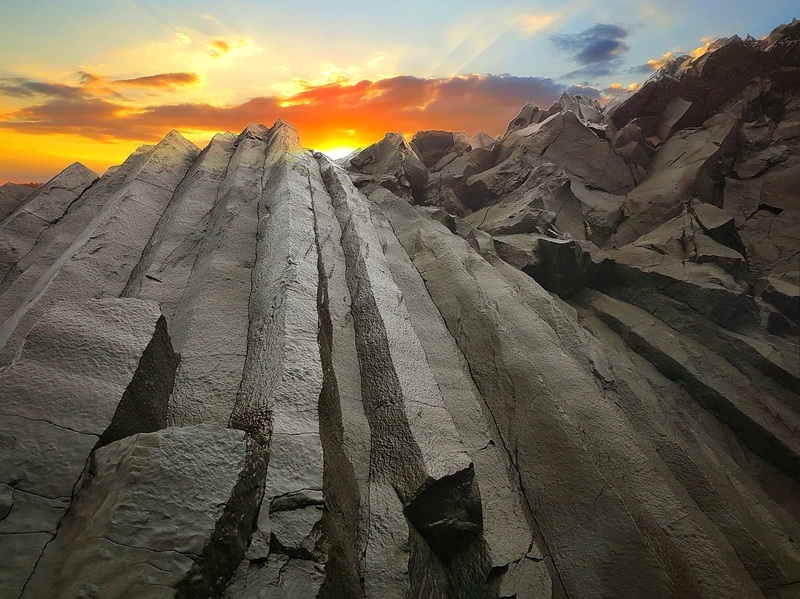 At Vik, take a walk along the black sand beach and view the distinctive and much-photographed coastline. Spend the day exploring Thingvellir National Park (Almannagja, Hofdi), Geysir geothermal area and two-tiered Gullfoss, the area known as the Golden Circle. 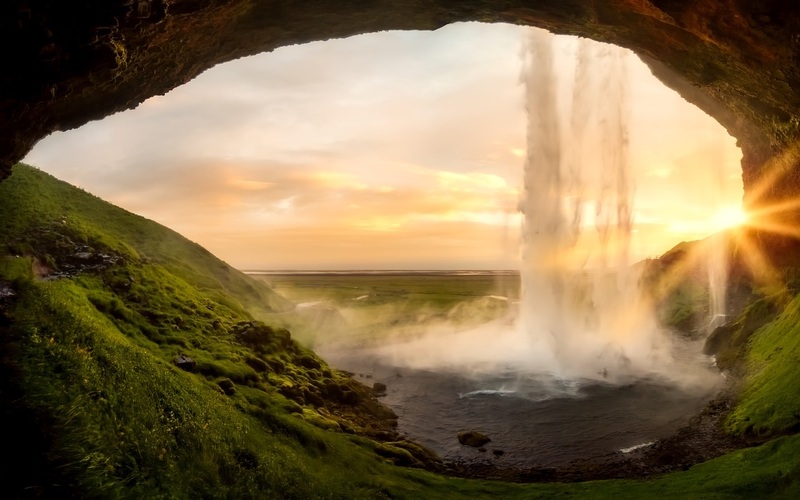 First-time visitors to Iceland are always keen to see these three unique, best known, natural features. 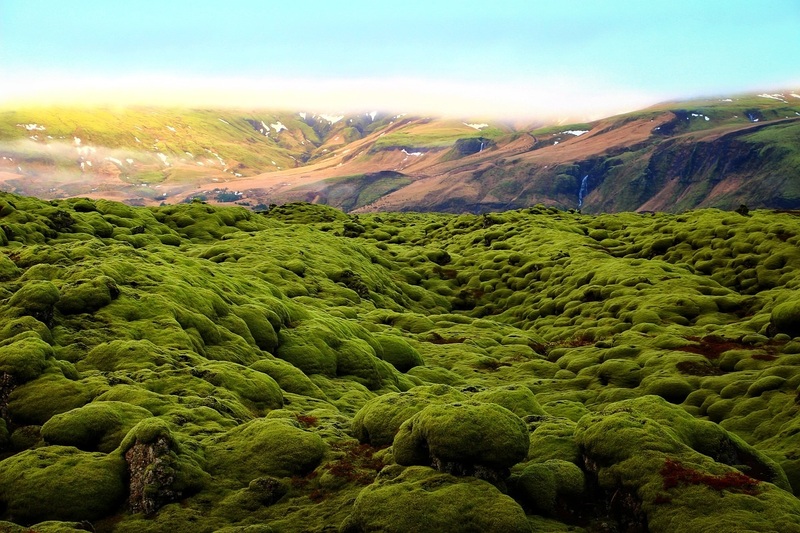 Travel along the south coast past impressive waterfalls, Myrdalsjokull icecap and the moss clad Eldhraun lava field and head to Kirkjubaejarklaustur. However, an adventurous alternative route for 4WD high clearance vehicles can be taken north of the icecap (July to September). Overnight in the Kirkjubaejarklauster area. 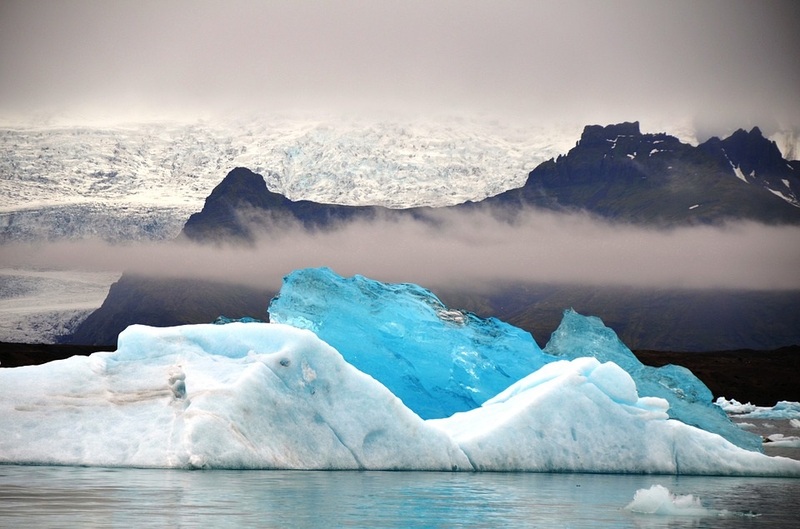 Spend the day hiking in the Skaftafell national park or explore further east to the amazing iceberg lagoon at Jokulsarlon, not forgetting to walk across onto the beach, to hopefully catch sight of icebergs breaking up and heading out to sea. Overnight in the Skaftafell area. On the drive west, back along the south coast, stop off at the stunning cliffs and beaches of Vik where the summer wildflowers are wonderful. 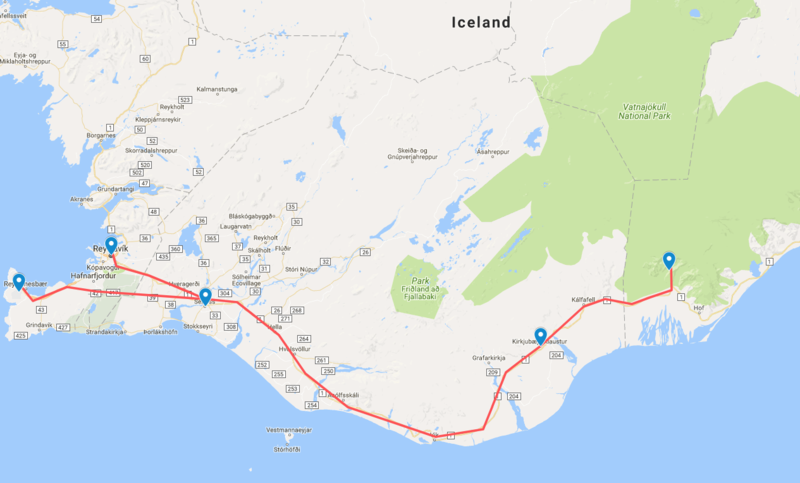 Continue west by Myrdalsjokull Glacier, past two major waterfalls (Skogafoss and Seljalandsfoss) and visit Njal’s Saga country at Hvolsvollur en route to Reykjavik. Return your car this evening and check in to your hotel in the city centre for two nights. If you have a 4WD high clearance vehicle, take an optional detour to beautiful Thorsmork and see a glacial lagoon and other impressive scenery. 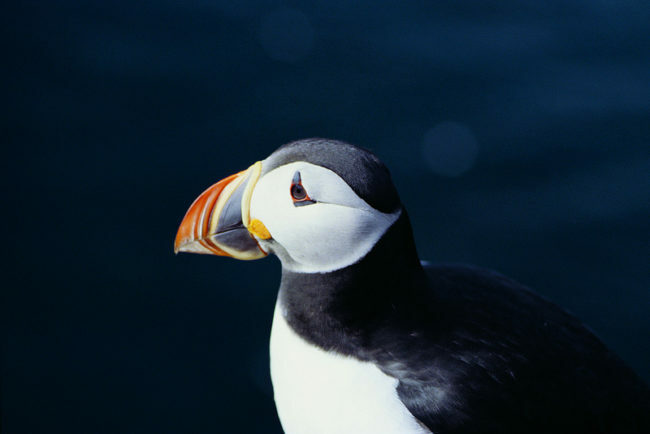 The day is free to explore Iceland’s fascinating capital city, Reykjavik. Shop famous Laugavegur Street and visit several of the museums and art galleries. Visit Hallgrimskirkja church that towers over the city. Take a great photo of the city from the top of the church tower or from the observation deck at the Perlan! Enjoy dinner at one of the many incredible restaurants and take in the pure energy of Reykjavik nightlife. Check out of your accommodation and join the transfer to the Blue Lagoon and Keflavik Airport. Soak in the geothermal mineral waters of the famous Blue Lagoon, a perfect solution for what to do on your last day in Reykjavik and a great way to go home feeling relaxed and revitalized. Onward transfer to the airport for your flight home.